Cemen Tech has signed Linder Industrial Machinery as the exclusive dealer of Cemen Tech volumetric concrete mixers in Florida, North Carolina and South Carolina. 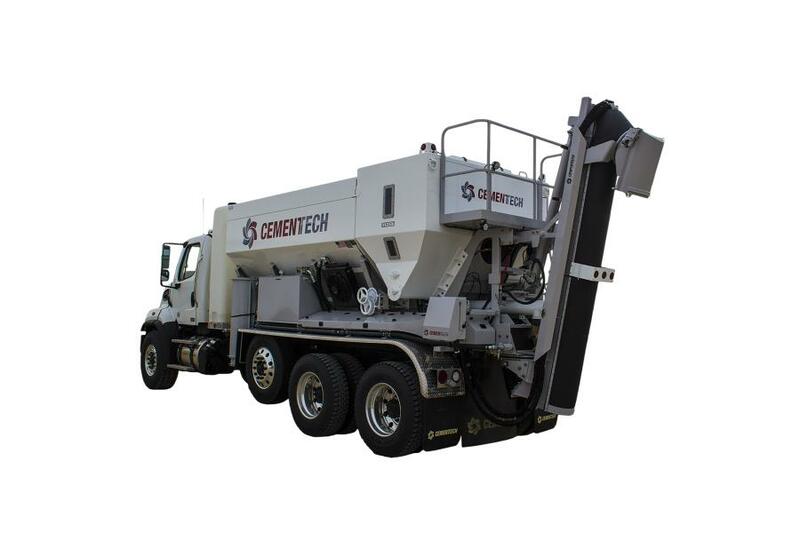 Cemen Tech, a global leader in the volumetric concrete mixing industry, announced they have recently signed Linder Industrial Machinery as the exclusive dealer of Cemen Tech volumetric concrete mixers in Florida, North Carolina and South Carolina. Linder, with more than six decades of experience and 18 locations, has expanded its services by getting into more specialized types of offerings. The relationship reflects Cemen Tech's long-term goal to expand and strengthen its North American dealer network by partnering with seasoned, expert dealerships that know their markets well and provide superior service and support to their customers. The addition of Linder to Cemen Tech's dealer network will provide improved customer service and support for existing Cemen Tech customers throughout the southeast, according to the company. Connor Deering, CEO/president of Cemen Tech, said the addition of Linder will help Cemen Tech capture market share because of Linder's deep knowledge of local markets and proven success in providing a high level of aftermarket service. “We know the clearest path to success is partnering with knowledgeable, dependable dealers who can expand the number of businesses using volumetric concrete mixers and provide the local support to keep our customers running,” Deering said. For more information about Cemen Tech, visit www.CemenTech.com. For more information about Linder Industrial Machinery, visit www.LINDER.com.